The whole idea of having a pool or spa is to achieve complete relaxation with confidence. So why should it be any different when it comes to scheduling and operating filtration cycles, heating your pool? 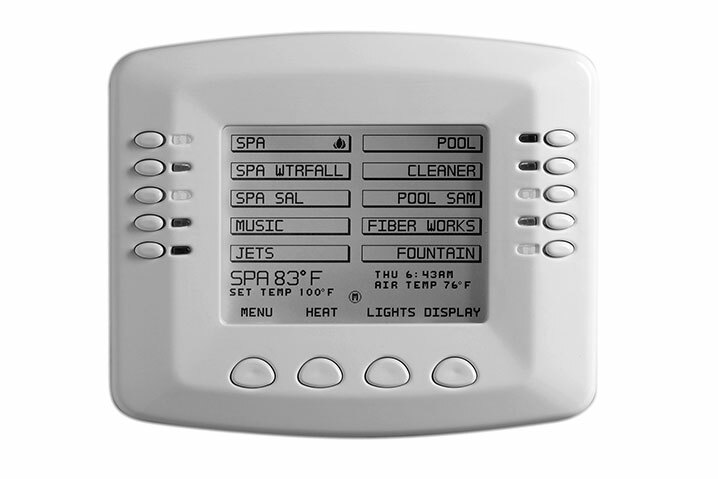 With Pinnacle’s automated control systems you can even control your landscape lighting, waterfalls and fountains among many other functions. System controllers and remote controls have come a long way from being overly complicated, you can even control them via your mobile devices. Not only we use the best equipment out there, Pinnacle Pool and Spa LLC are proud to be one of the most experienced companies in Florida with training and certifications in automation. 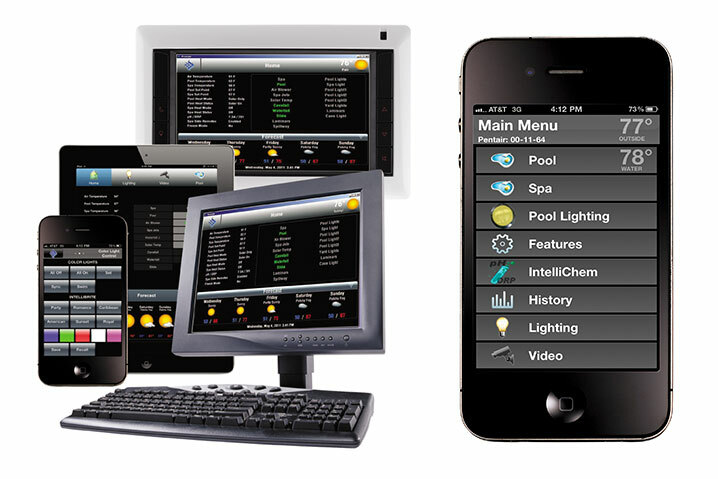 Let Pinnacle help you take control of your pool and all its features with complete automation and wireless controls. Watch our video below of some of the operations that can be achieved with automated systems, we are sure your pool and spa will be more enjoyable with our systems. Have your pools and spas perform just the way you like it. 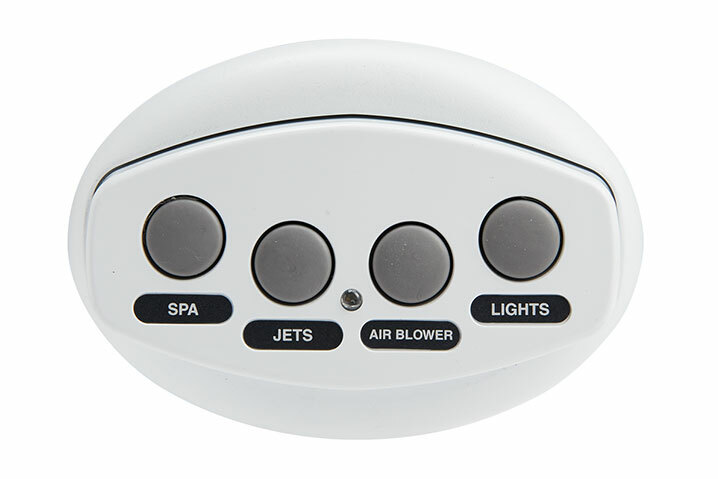 With multiple wireless remote options, indoor control panels, even from your iPhone or iPad, you will have no more trips to the equipment area. Get the comfort you deserve, for your new pool or adapted to your current pool or spa. Enjoy your pool even more, call Pinnacle today.